NOTICE IS HEREBY GIVEN that the Los Banos Public Works Department is seeking proposals from qualified consultants for the engineering development and planning of regional and local transportation related projects. No late submittals will be accepted. The City may conduct interviews of the top ranking firms in order to make a final selection. The successful firm will be recommended to the City Council for authorization to enter into a Professional Services Agreement for On-Call Transportation Planning Services with the City of Los Banos. Any questions with regard to submissions, process, or proposals can be emailed to Greg Pimentel, Assistant Public Works Director at greg.pimentel@losbanos.org. 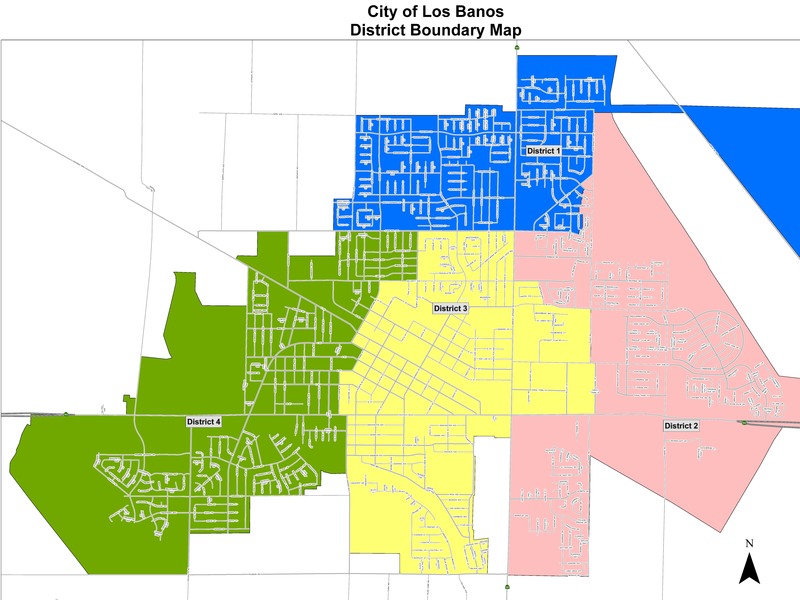 The Request for Qualifications can be viewed and/or obtained from the City of Los Banos website at www.losbanos.org. Acceptance of any proposal submitted pursuant to this Request for Qualifications shall not constitute any implied intent to enter into an agreement for consulting services. The Public Works Department reserves the right to reject any and all proposals prior to execution of the agreement.